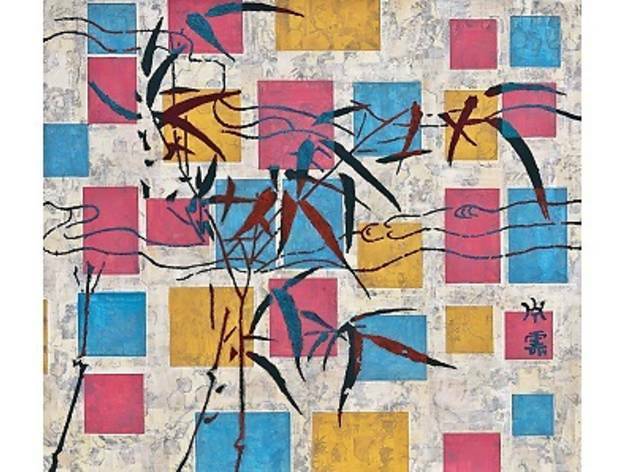 The Chinese avant-garde artist who became known for creating works out of ashes and half-burnt objects after a fire destroyed all of his works and belongings in the early 1990s pays homage to Piet Mondrian and the De Stijl art movement. 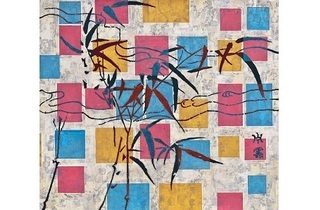 Photo: Dialogue with Mondrian No. 3 by Xue Song.